Radiohead will be featured in an 148 page collector’s edition of Q which will hit newstands on July 29th both in the UK and overseas. 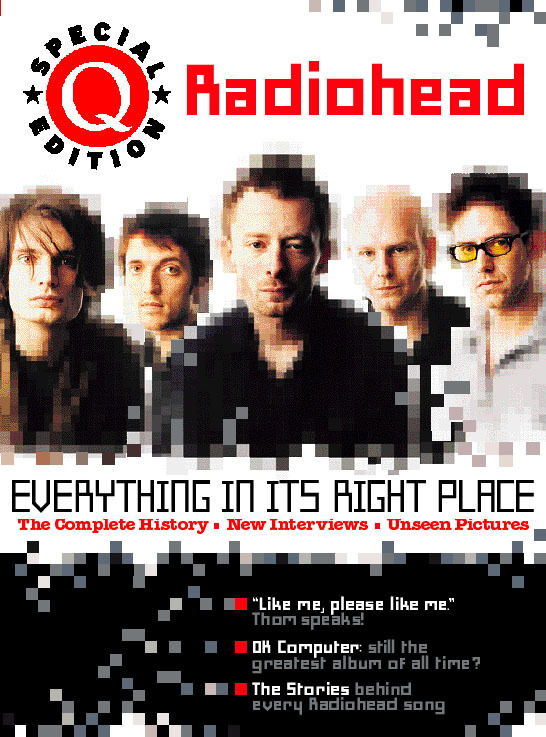 The special edition also contains rare photographs, classic Q features, new stories, a new interview with Thom, and reappraisals of every album with stories behind each song. For people who would like to order the issue direct, you can here.